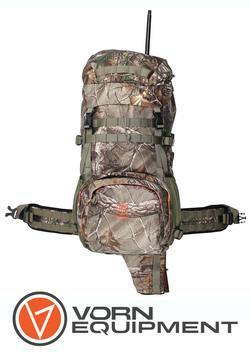 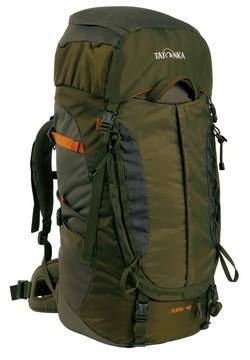 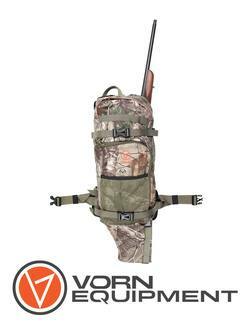 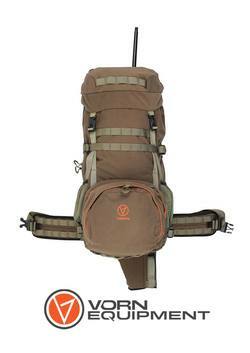 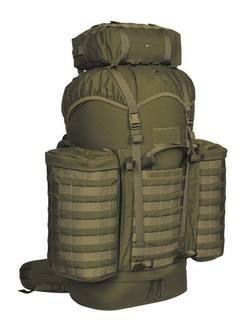 Svord 1990NZ2 Drop Point 4"
New to Gun City are Vorn Backpacks! 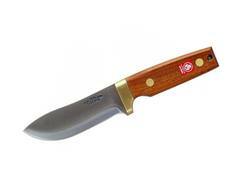 These are highly regarded worldwide and we are proud to be carrying them! 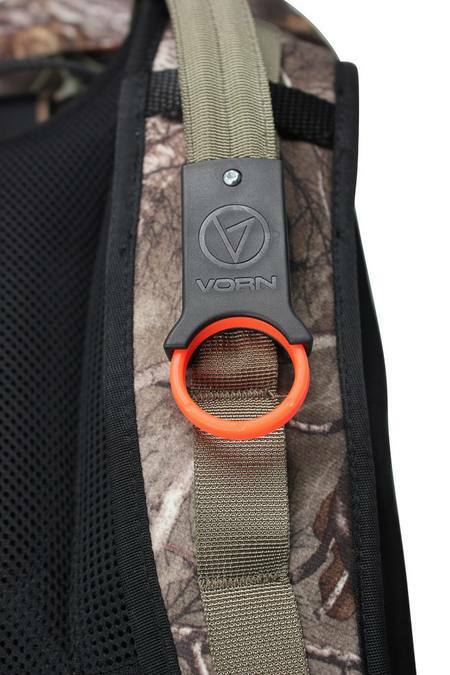 Vorn Backpacks are the real deal. 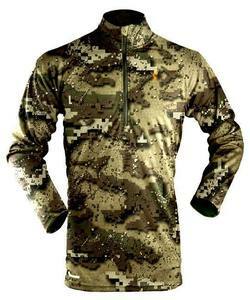 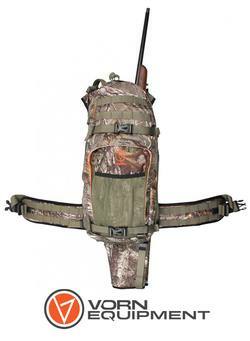 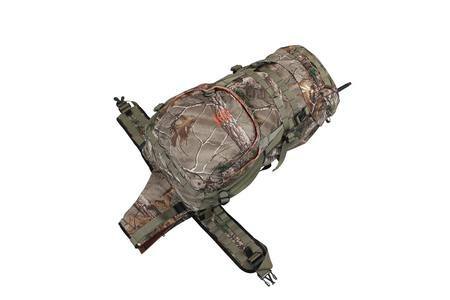 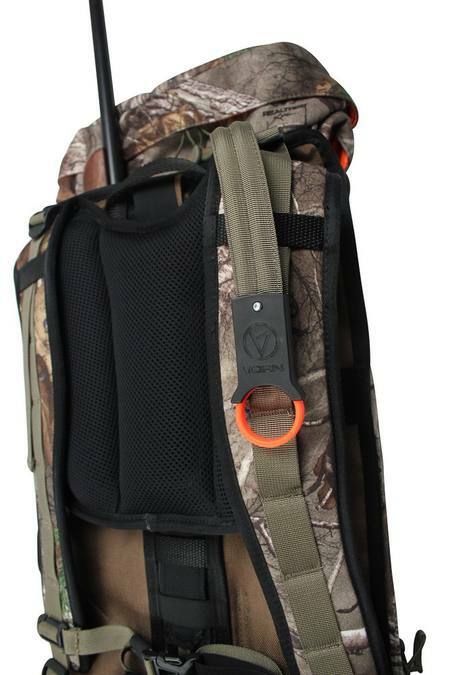 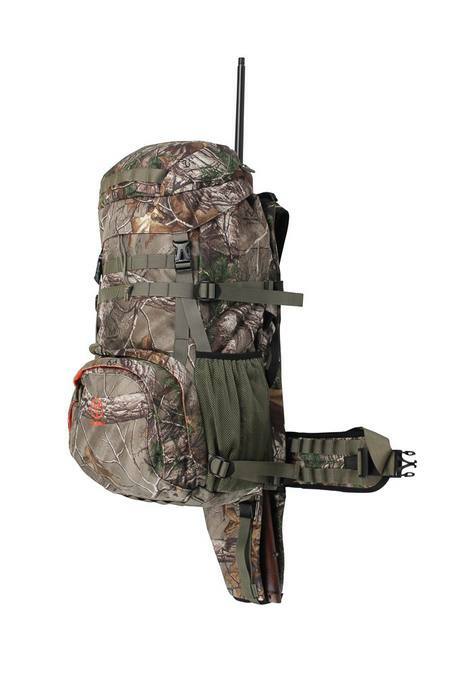 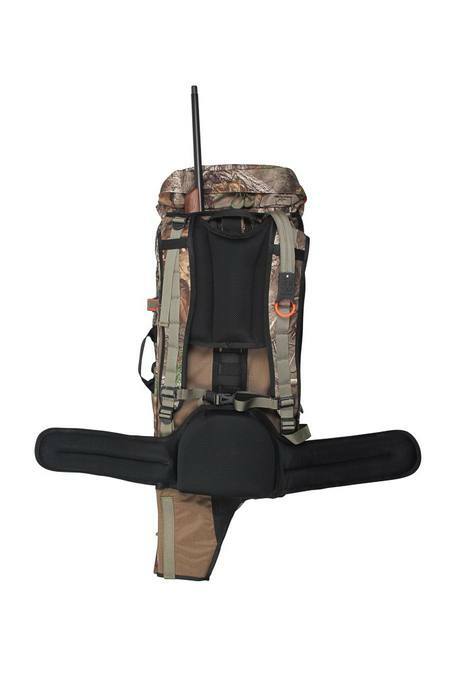 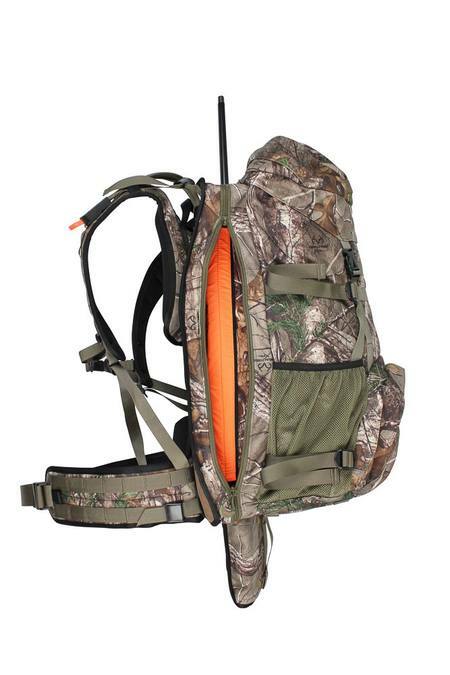 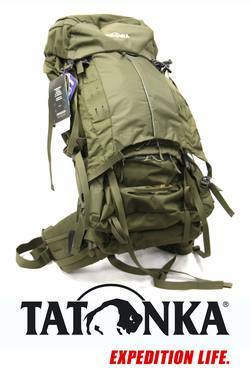 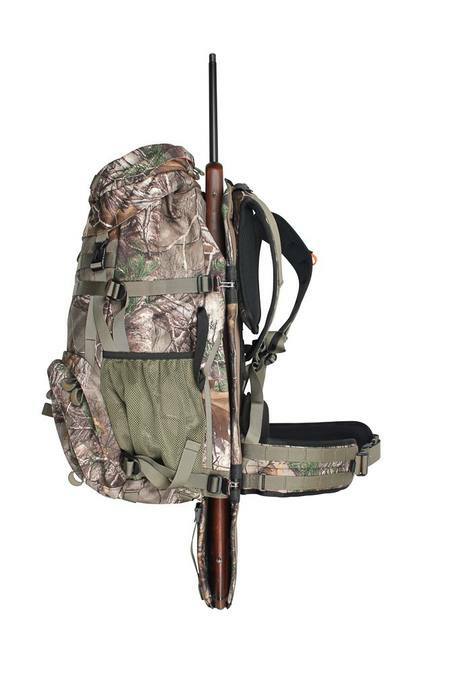 They have a patented Quick Release Rifle system that allows hunters to quickly take their rifle off the backpack into their arms. 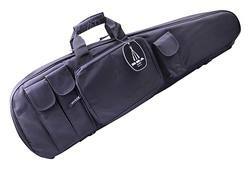 Have a look at this video which shows how easy it is to get your rifle out of your bag and ready to shoot! 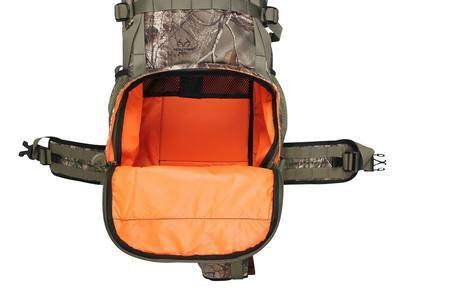 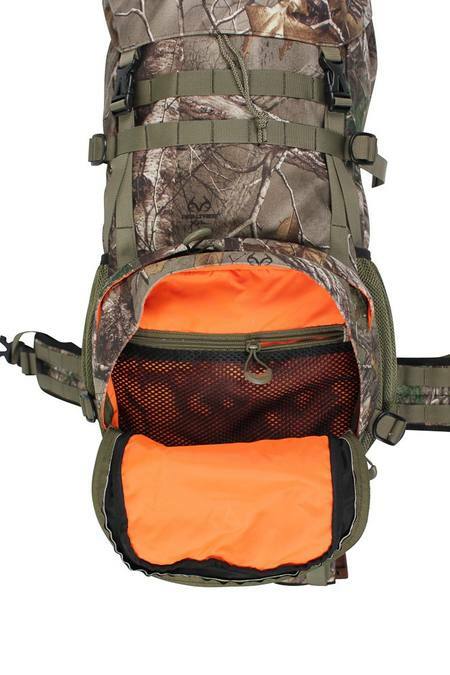 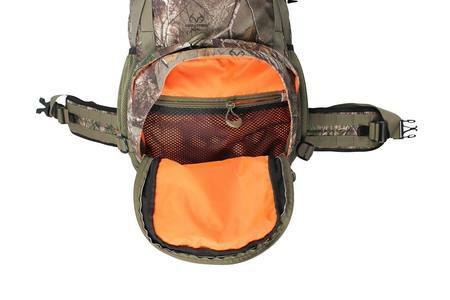 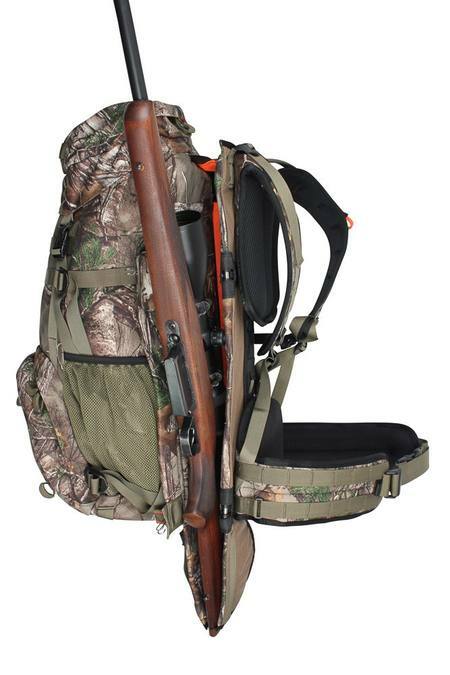 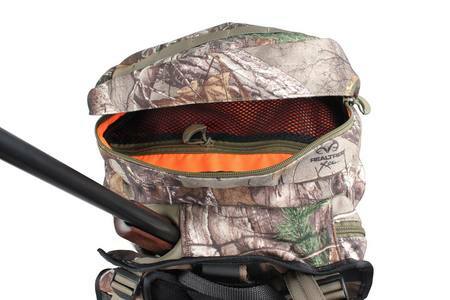 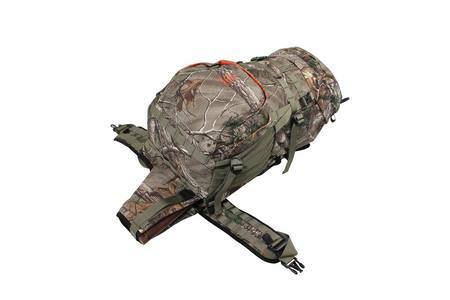 Spacious and well-padded rifle compartment. 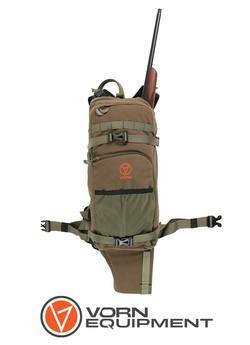 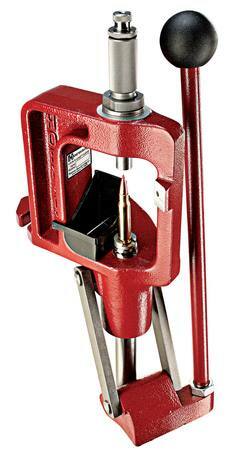 Fits all conventional hunting shotguns and rifles with, or without, scopes and/or bipods. 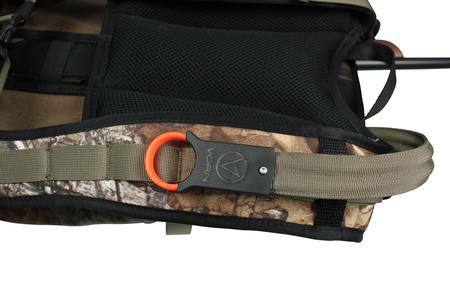 Wide and fairly thin shoulder straps ensure comfortable carrying but doesn't interfere with the buttstock of your firearm when shooting.